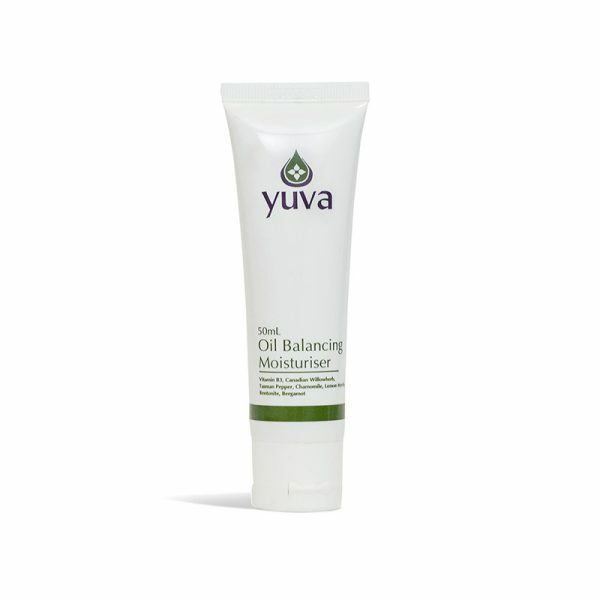 This lightweight lotion has been designed to help balance the skin and reduce an oily shine with Bentonite and Bergamot. The antibacterial and antioxidant benefits of Vitamin B3 and Canadian Willowherb assist in preventing breakouts and premature ageing. While Tasman Pepper, Chamomile and Lemon Myrtle are calming and soothing.